What's exciting about the upcoming iPhone 7 & 7 Plus? 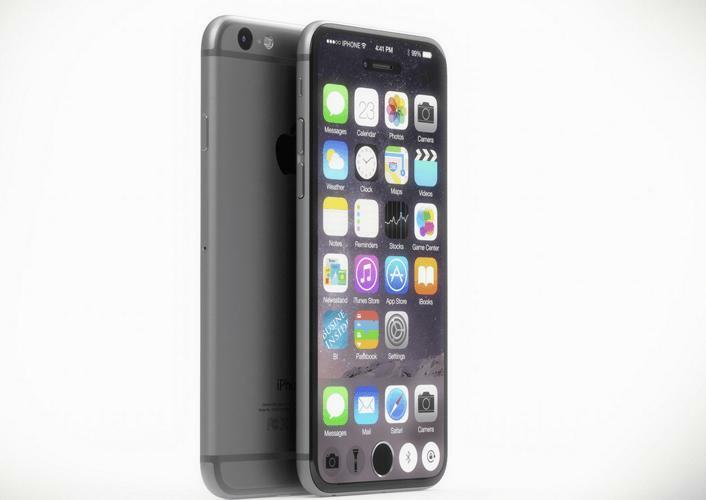 What’s exciting about the upcoming iPhone 7 & 7 Plus? Although Apple’s recent flagship devices just arrived on the market almost four months ago, rumors about its successor are already making headlines online. The next smartphone from the California-based tech giant is set to be named the iPhone 7 and iPhone 7 Plus. Based on various reports, it will come with plenty of upgrades that iFans have been waiting for from an iPhone in quite a while. Apple will have to make their next flagship a cut above the rest, as their current device made unparalleled sales that will be tough to match. In their own press report, the company announced that the iPhone 6s and 6s Plus sold over 13 million units in only three days to its prime markets when it was launched. Compared to its predecessor, these handsets will have very few upgrades physically, but plenty of new features that users can use. Among the new features of the iPhone 6s is its impressive A9 chip processor that made the smartphone faster than ever before. Today’s smartphones are now commonly used for gaming, according to Engadget, where children spend more time playing on mobile devices than consoles. Apple’s App Store has been known to only curate the best HD and graphic-intensive games on the market. However, Gaming Realms, the creator of award-winning mobile game platforms states that successful games need to be fun, immersive, and keep gamers playing for a long period of time to be successful. Without the right gaming platform, it’s almost impossible to enjoy a great game. So, it’s a good thing that the next handset is set to come with the more advanced and faster hexacore A10 chipset, which can run almost any game without any lag. These new handsets will most likely be announced and released in September 2016. Aside from the iPhone 7 & 7 Plus, two more Apple devices are expected to arrive early this year, in the form of the rumored budget-friendly iPhone 6c along with the Apple Watch 2. 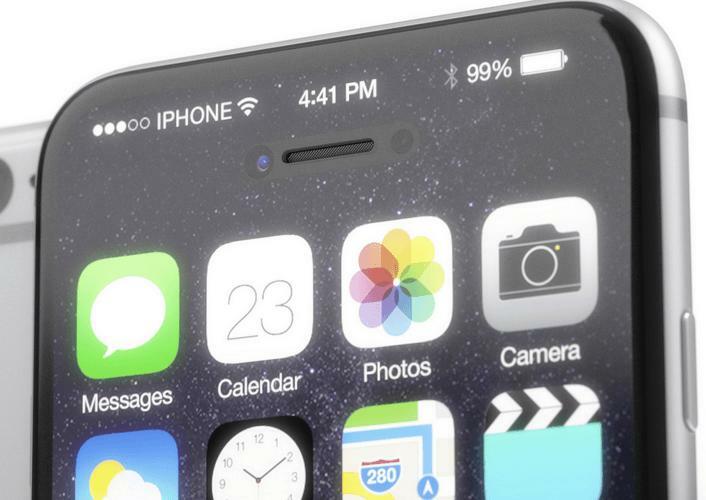 Are you excited to see the iPhone 7 in the flesh? We’d love to hear your thoughts about this controversial handset, so make sure to leave us a comment below.